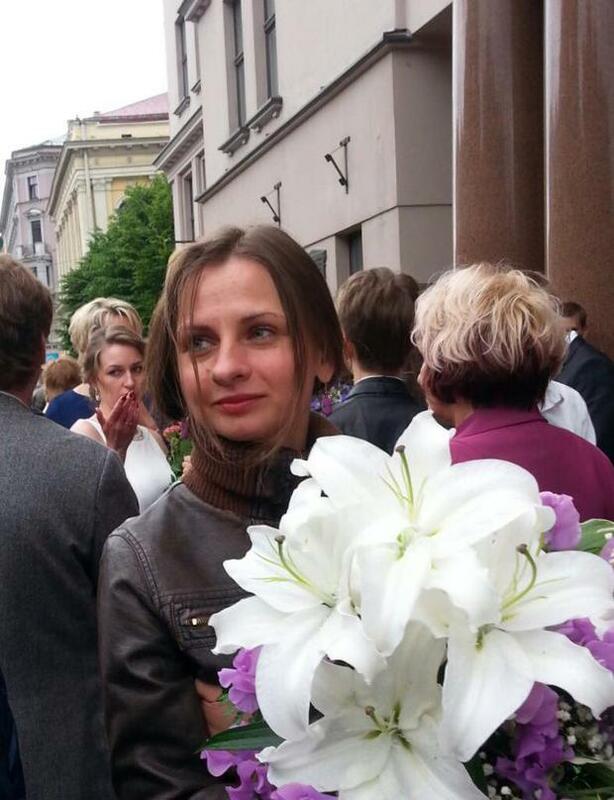 TWO people have been arrested in connection with the murder of Liga Skromane. Police in the Indian region of Kerala have arrested two men as part of their probe into the death of Liga (33), who was strangled. 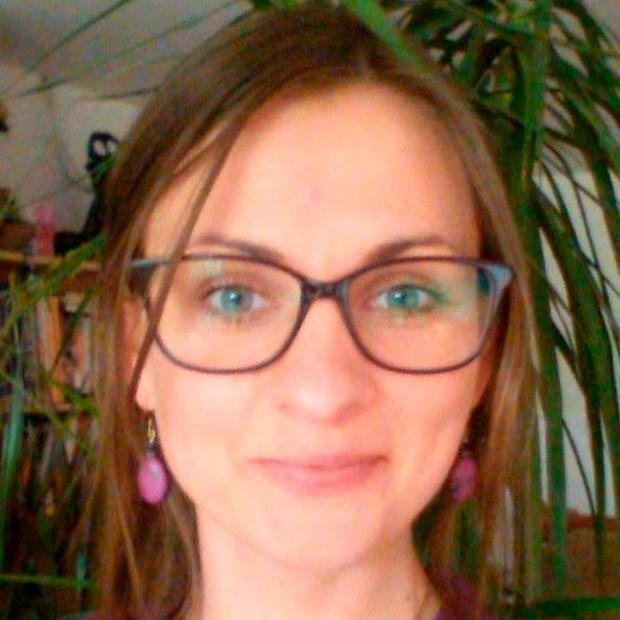 Liga (33) was originally from Latvia and had been living in Dublin for five years with her partner Andrew Jordan, she had travelled alongside her sister Ilze to Kerala to attend a holistic retreat. She went missing on March 14 and her remains were found by a local fisherman on April 21. An autopsy found that she had been strangled, forensic reports confirmed there were blood clots in her brain, there were also bruises on her neck and legs. Senior police officials told NDTV: "The postmortem report didn't reveal much because the body was badly decomposed." Liga's funeral and cremation is taking place in Thiruvananthapuram today, her ashes will then be flown back to Latvia, where a public memorial will be held on Sunday, which her family has called "a triubute to her life". Her sister Ilze told NDTV: "I am aware of the police investigations and they have been in touch with me. For now I am focusing on the funeral. "She loved Kerala and had received a lot of love and support, we don't want to leave India with only bad memories. "The funeral will be a private affair and on Sunday there will be a memorial, which will be open to public. It will be a tribute to her life." She continued to say that she is happy with the ongoing police investigation. Ilze commented: "Senior police officer Manoj Abraham has been in regular touch with me. I know they are doing their best give us justice. "I am satisfied with what they are doing, and don't want to delve into the past." Independent.ie has contacted Kerala Police for a comment.